I'm a Latina and I love my Spanish musica, but I realize I don't usually download them because my Spanish Pandora stations are always lit. However, These songs NEEDED to be on my playlist due to how awesome they are to me and my new found obsession with Ozuna. I have a 5-year-old so it's a bit inevitable to have a few cartoon songs in my music, but these 3 songs are a MUST. That's it, guys. These are my current musical obsessions and as new songs and movies come out, I'm sure I'll have new found obsessions. In the meantime, check out these songs or their videos and let me know what your current musical obsession is! Great list! There’s some catchy songs on here. I love having music playing all day. I love the list! French Montana’s - Unforgettable is one of my favorites! I've been asking Google home to play Disney Movie Sing-alongs and there has been a lot of music from Moana on it. Which is great, because my older son really enjoyed that movie. 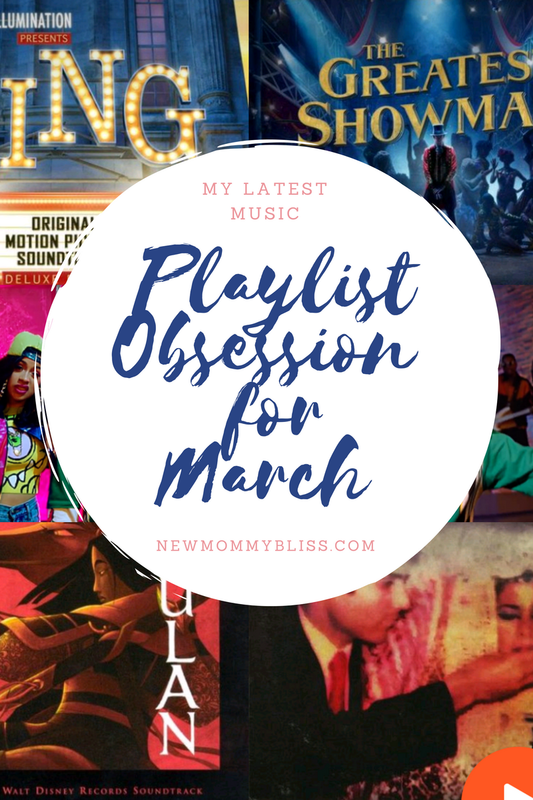 You have some great music obsessions this month! I am loving the whole SING soundtrack, the baby loves it too! It's so cute. Plus, I've heard great things about The Greatest Showman soundtrack. Ok. Have to say that I loved loved loved both Sing, and Coco. And the music was amazing in both of those. 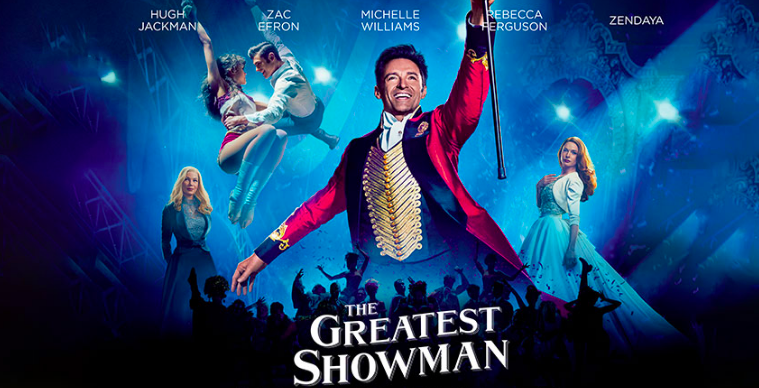 I haven't seen The Greatest Showman yet though, I can't wait. Great post, thanks for sharing.